We are associated with a group of quality auditors who check the offered lot on several parameters for ensuring quality compliance of the products. Assistance of a sophisticated packaging system and professional packing team, we have become capable of meeting the exact requirements of the clients. In addition, we ensure zero damage at buyer's end. 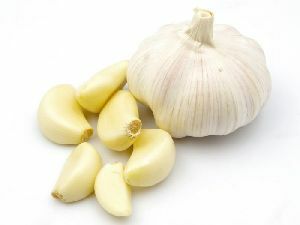 We are one of the prominent wholesalers, exporter and retailers of superior-quality fresh vegetables. 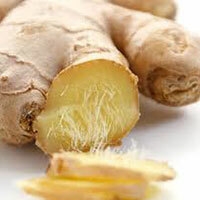 They are organically grown and are free of harmful chemicals, pesticides etc. They are completely fresh and pure. These vegetables come with the guarantee of freshness. We are engrossed in offering a fresh range of vegetables to our esteemed customers all over the world. 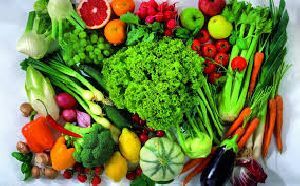 We are Importer, Exporter and Supplier of Fresh Vegetables from Tamil Nadu, India. Our vendors use modern agricultural techniques to grow these vegetables. 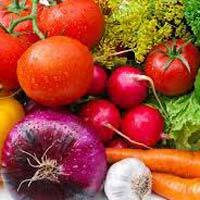 Fresh Vegetables, that we offer, includes onion, tomato, capsicum, cabbage, garlic etc. We can cater our Fresh Vegetables as and when requested by the customer. Fresh Ginger, Garlic, Red Chilli Powder and Red Onion: they are present under the assortment of Vegetables , which we make available. We are ranked amongst the trusted Suppliers and Exporters of Vegetables from Nagapattinam (Tamil Nadu). Further, these Vegetables are packed using food-grade packaging material.